This entry was posted in Blog, StakeHaul Challenges and tagged betting, Daniel Cormier, Derrick Lewis, gambling, sports betting, StakeHaul, UFC. 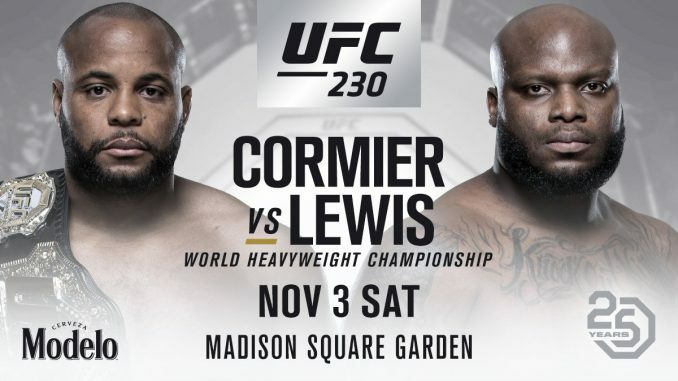 UFC 230. Bookmark the permalink.